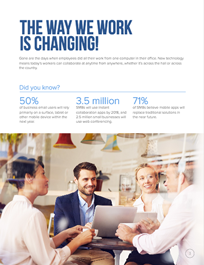 Our MIDAS team contacts you to determine your needs and develop a custom migration strategy. A dedicated migration agent will be assigned to your account as the main contact for the whole migration process. 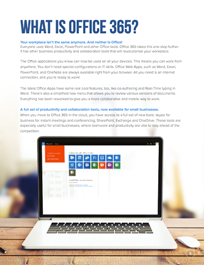 We’ll help you set up the new email service on local desktops. We also help configure mobile devices. 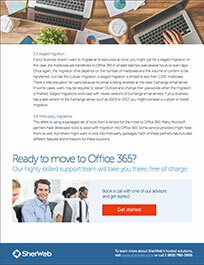 Transfer Office 365 tenants from one provider to another. 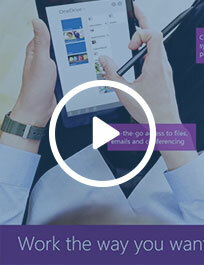 Will I lose important email messages, meetings, contacts or wp-content? No. Our migration team is used to dealing with all kinds of email platforms and is aware of the methods and tools required for specific systems. If you have customizations that might cause problems, be assured that we will identify these issues and point them out during the pre-migration process. We guarantee “no loss of email” during each migration process. 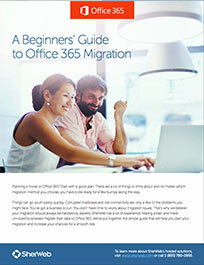 It takes an average of 1 or 2 days for SherWeb’s migration team to migrate clients of any size to Office 365. If we add the client’s general preparation time, the entire migration could take as long as 7 days. You set the pace and the time. 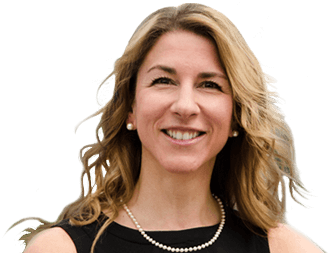 What do my administrator(s) and users have to do during the process? The migration process is designed to ensure that the heavy lifting is done by SherWeb. You will have some small tasks to do during the migration, but you will be helped by your dedicated migration expert. 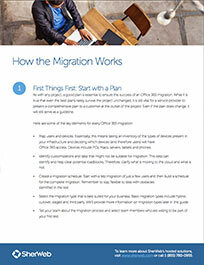 We’ve also created easy, step-by-step guides to ensure the migration runs smoothly and is an easy transition for your organization. What if I have problems after the migration? Your migration case is not closed until you say so. 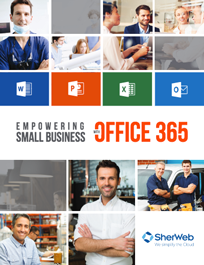 Your dedicated migration expert will stay in contact with you until you are fully satisfied with your experience and your organization is up and running with Office 365. This is what we call the SherWeb difference!